A Coole Electrical are looking for a 2391 electrician to take on the books in the South Yorkshire area. 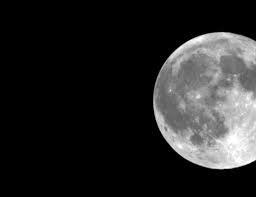 Happy New Year to Everyone!.. 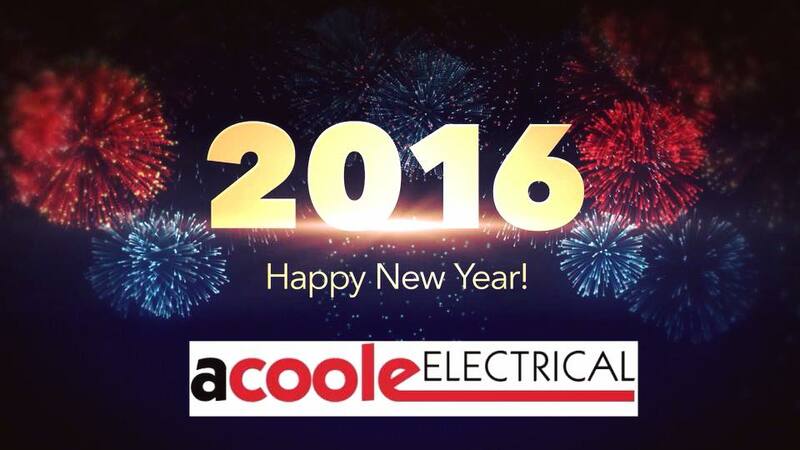 Acoole Electrical had an amazing 2015 and 2016 is going to be even better. 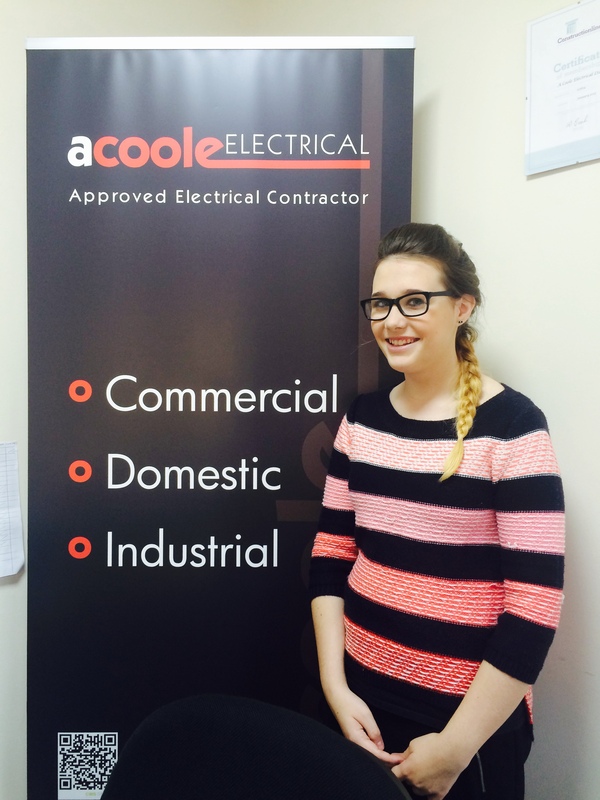 We would like to give a huge welcome to our new member of the A Coole Electrical Team. Craig has come on board as our new Electrical Manager – with 15 years experience he will be helping out those on site and in the office. 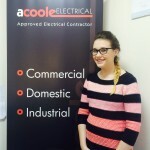 We would like to give a huge welcome to the new member of the A Coole Electrical Team. Lucy has come on board as our Junior Administration Apprentice and will be here for any queries or information that you may require. To contact Lucy or any other part of our valuable team follow the link to the contact page which gives you all our contact details.